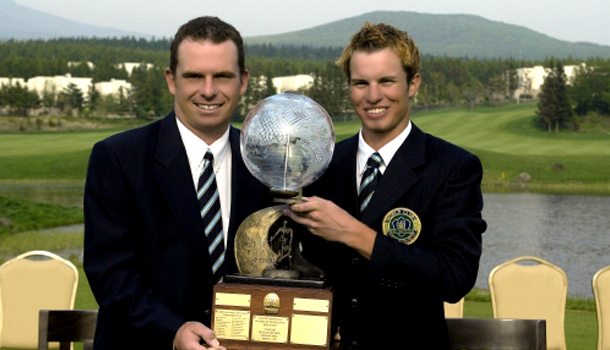 The '2004 World Club Championship', the competition that selects the top golfer among club champions of best golf clubs around the world, was held from May 5 to May 7 at the Nine Bridges, the golf course that ranked number on best golf course of Korea in 2003. 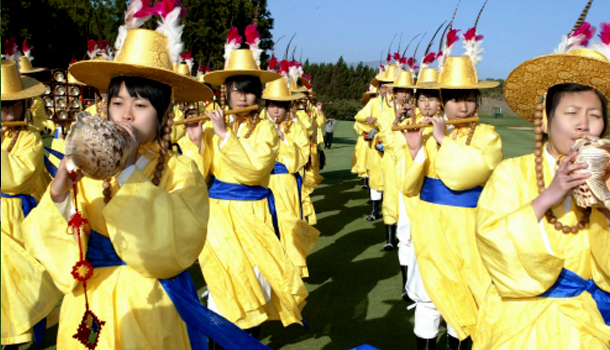 The competition was held for three days, with participation form champions (two professionals in one group) from 18 different clubs of 12 countries. 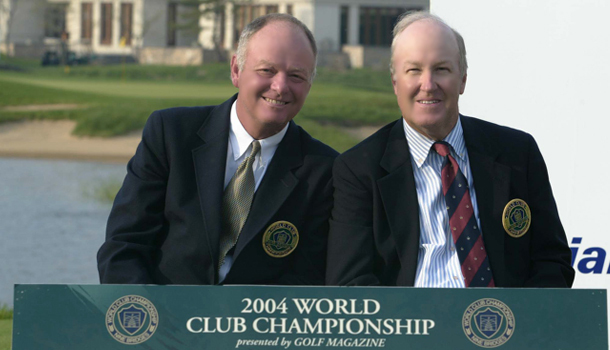 The 2004 competition received approval from R&A (British Royal Golf Club) and was sponsored by world's premier golf magazine, GOLF MAGAZINE of America, and it can be noted that the competition was given global acceptance in competition ranking aspect. 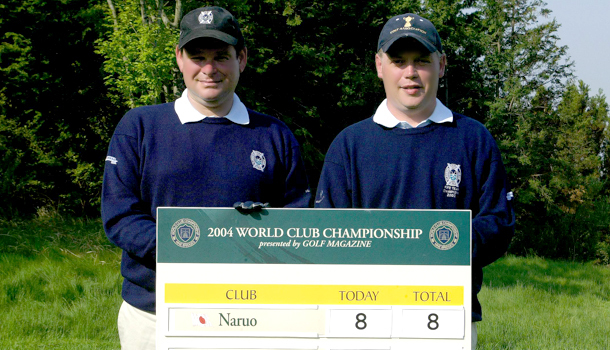 Participating clubs included three from America including Pine Valley, considered the world's most beautiful course, two from Scotland including Royal Troon that held British Open, two from Australia including Royal Saint George, Paraparaumu beach of New Zealand, Saint George of Canada, Naruo of Japan, Balderama of Spain, and Club Nine Bridges of Korea resulting in participation from 18 different clubs from 12 countries. The first day of competition included four ball stroke (where participants played with their own balls and best points were selected as the team point), the second day included the traditional European competition type foursome stroke (two professionals form a group and play the game with one ball alternately where scores are recorded), and the third day included stroke play. 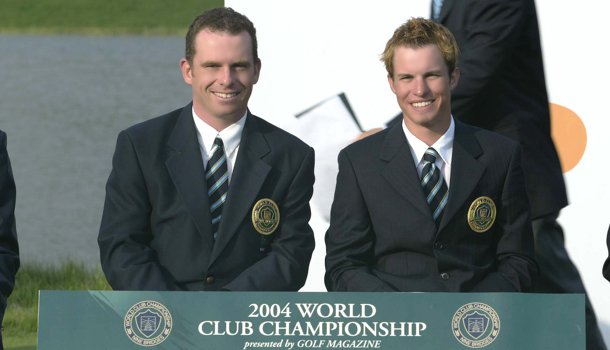 Kingston Heath Club of Australia, ranked at 21th on the World's 100 courses (2003), was placed as the leader of the second World Club Championship of 2004. 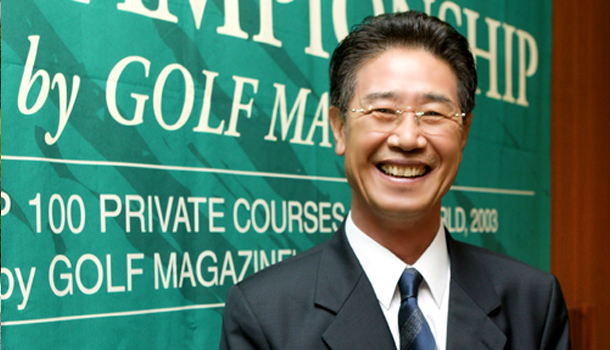 Representatives of Nine Bridges Korea (Jin Suk Yang, Young Chan Kim) were ranked at the 17th place before Naruo's representatives with 22 over par on the last day, resulting in total of 43 over par. 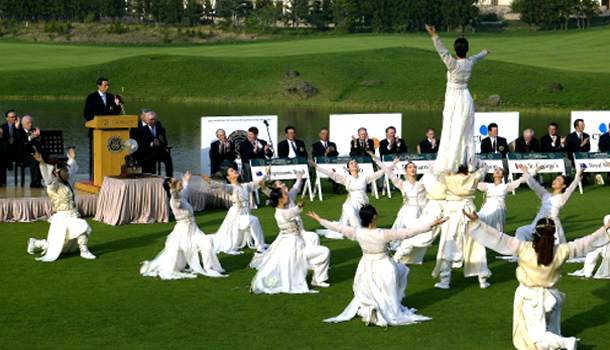 Through America's Golf Channel, 2004 World Club Championship was broadcasted to global TV Network including America, Canada, Japan, and Korea on June 1, and the contents of the broadcast included contents introducing Jeju Island and Korea, which contributed to introducing not only Jeju Island but also Nine Bridges golf course to golfers around the world.